About 40% of the special education population in schools across the country are diagnosed with specific learning disabilities. A specific learning disability is a disorder in one or more of the basic psychological or cognitive processes involved in learning and that affects a student’s ability to read, write or do math. Students accorded special education services under other IDEA (individuals with Disabilities Education Act) categories also have deficits in underlying cognitive processes. These can include students with autism, speech or language impairment, and traumatic brain injury. 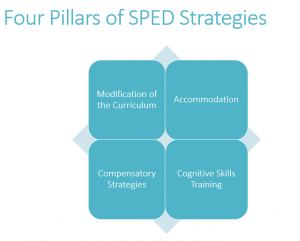 Thus, it seems likely that a majority of students classified to receive special education (SPED) services have underlying cognitive reasons for their struggles with academic work. 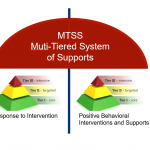 What is important to understand about these strategies is that their purpose is to bypass the cognitive processes that are weak in order to minimize the impact of processing deficits. So, if a student has poor working memory and can’t remember a set of instructions, the teacher will eliminate the need for the student to remember a list of things. Instead of saying, “Teddy, take out your pencil, open the text booklet and write you name at the top,” we would say start with, “Teddy, take out your pencil,” and wait for him to do that before proceeding with the next step. But, what if Teddy could develop his working memory? What if other students could improve the efficiency and accuracy of their visual perception, their processing speed, their attention, their ability to retain the sequence and where they are in a multiple-step problem solution? What if the brain and cognitive processes were malleable? 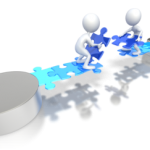 If all those things were possible, then we would have another approach or strategy to add to our toolkit – remediation of underlying cognitive weaknesses. We now know that the brain and cognitive processes are far more amenable to change than most of us realize. The researchers refer to this concept as neuroplasticity. 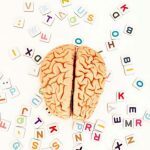 Neuroplasticity means that our brains change and when we understand what is involved in those changes, we can remediate weaknesses in underlying cognitive processes. 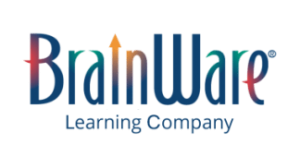 Consider a group of elementary school students diagnosed with Specific Learning Disability who used BrainWare SAFARI cognitive training software in their school. 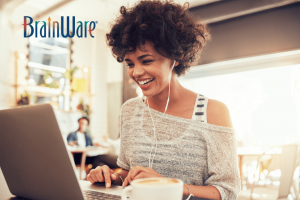 Students in the study who used BrainWare SAFARI for 12 weeks improved their cognitive functioning by 2.8 years, compared to 2 months for the control group. This improvement raised the students’ overall cognitive proficiency level from 64% to 89% where 90% is the expected performance for a normally developing student. Students in the control group improved just one percentage point, from 63% to 64% proficiency. Students in the treatment group also improved their reading and math scores by 0.8 and 1.0 grade equivalent respectively over the 12 weeks. According to Dr. Sarah Avtzon, who conducted the study described above as part of her doctoral dissertation, the implication is clear. 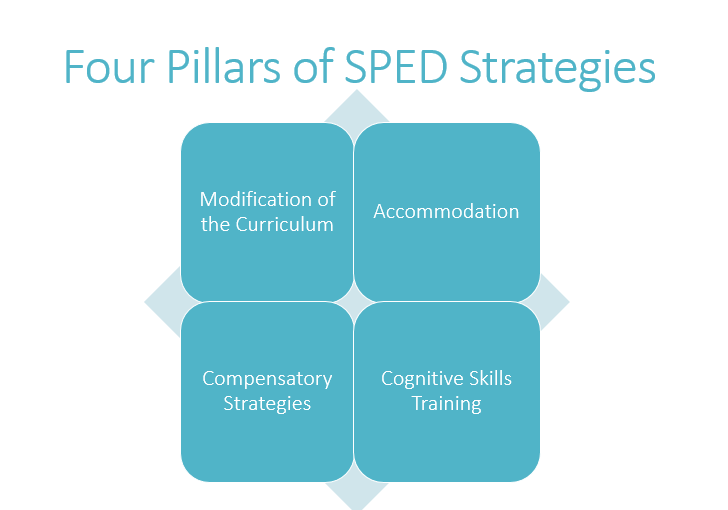 Remediation of cognitive processes needs to be a fourth pillar in our approach to support students in special education. Click here to read more about Dr. Avtzon’s work and other studies of the impact of cognitive training for students in special education.